Expertly curated reading lists and programs for ages 2 - 102 - from fiction, nonfiction, and graphic novels, to picture books, bilingual and multicultural lists. Recommended books for children age two to grade two. Graphic novels for children grades K – 5. A reading list for grades 6, 7 and 8. Graphic novels for grades 6 – 12. 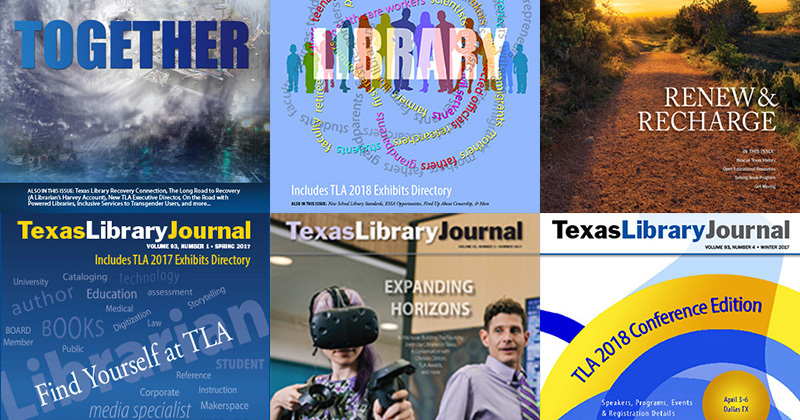 Encouraging students in grades 9-12 to explore current, quality books by Texas authors and illustrators. Encouraging students in grades 6-8 to explore current, quality books from Texas authors and illustrators. Fiction and nonfiction for grades 9 – 12. Bilingual reading list for ages 5 – 12. A unique program that encourages reading for pleasure for students in grades 3 – 6.